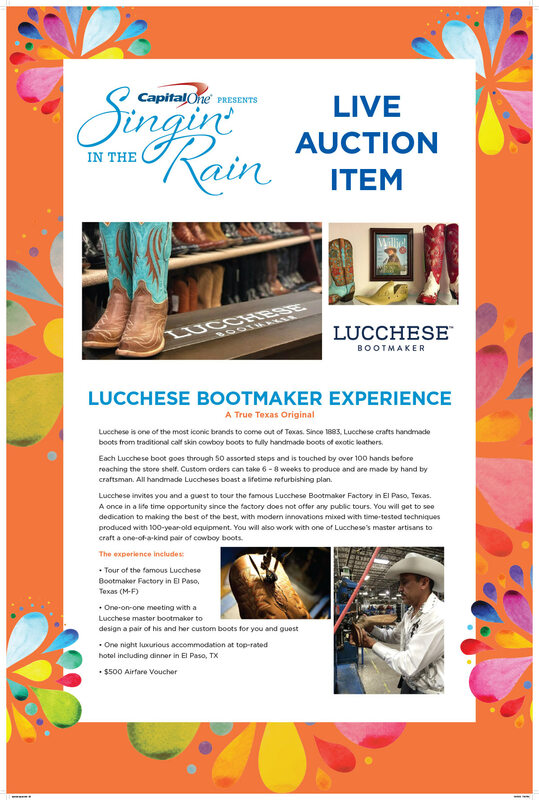 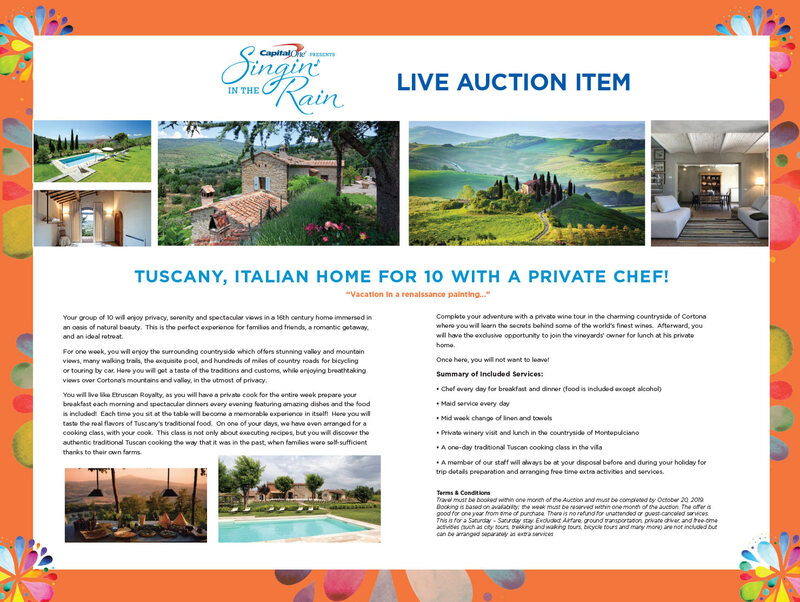 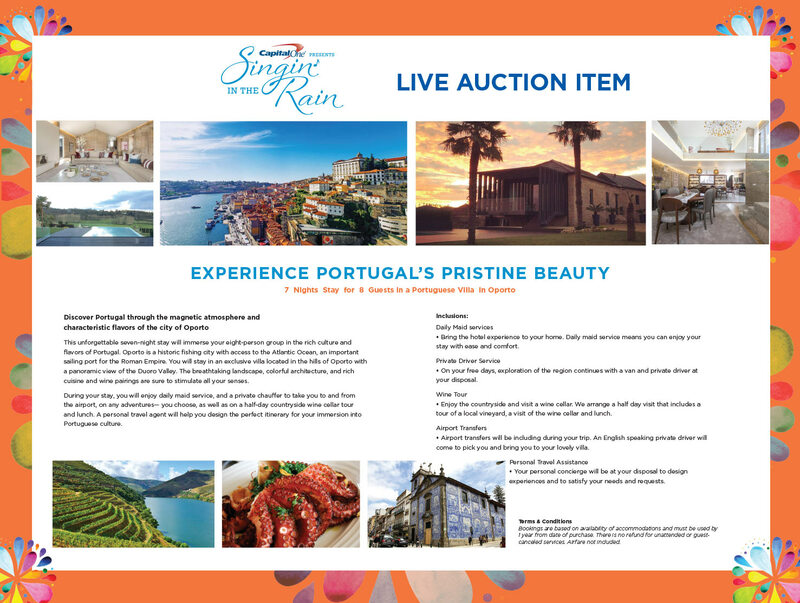 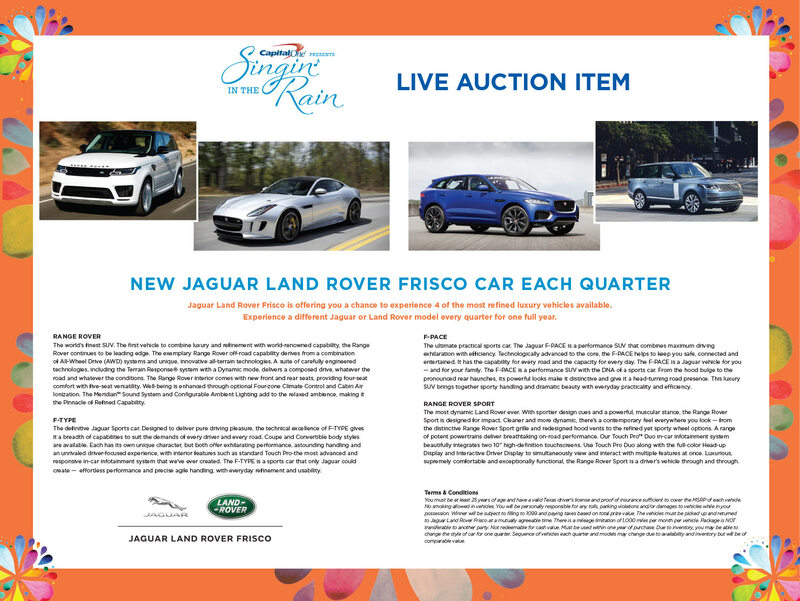 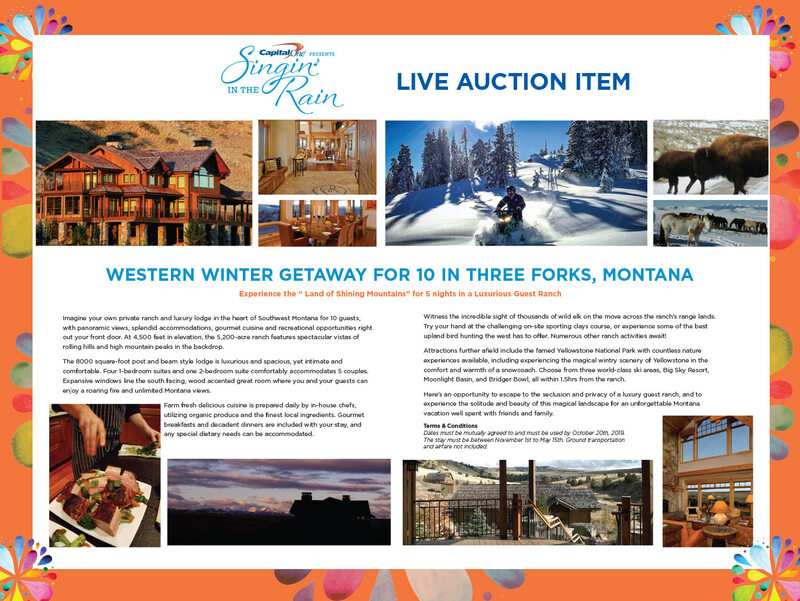 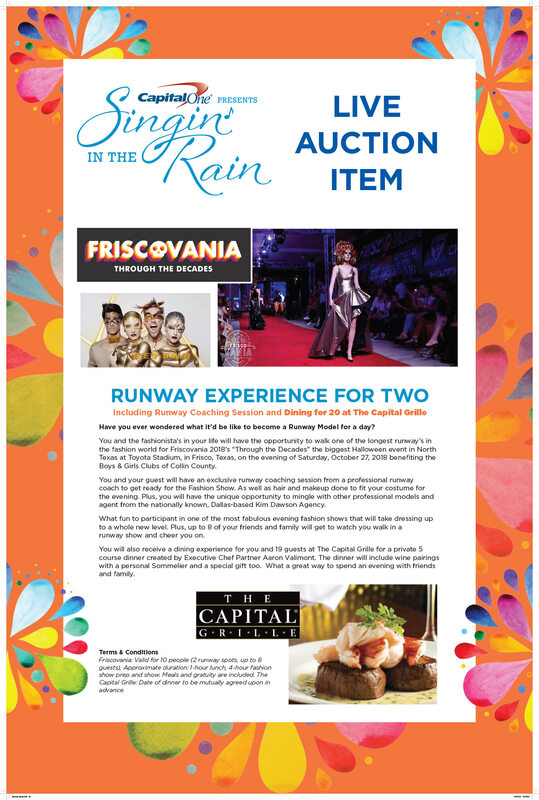 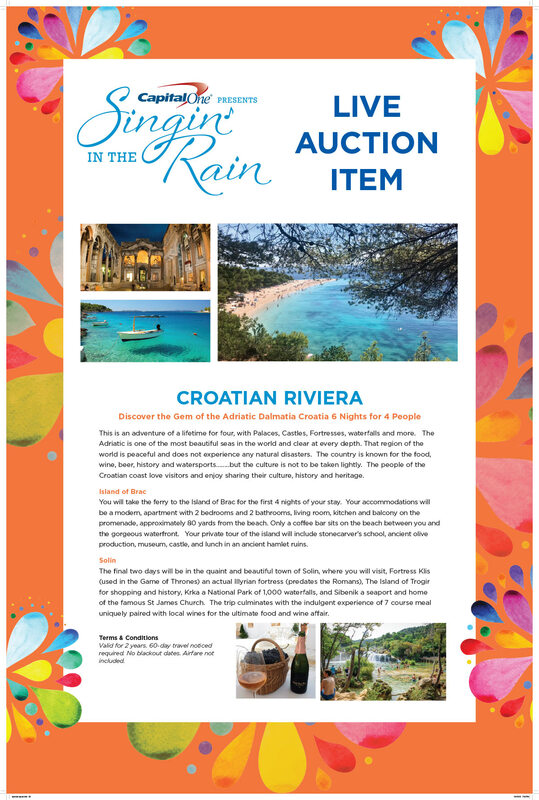 Enjoy a preview of the live auction before the event and get your bidding paddles ready! 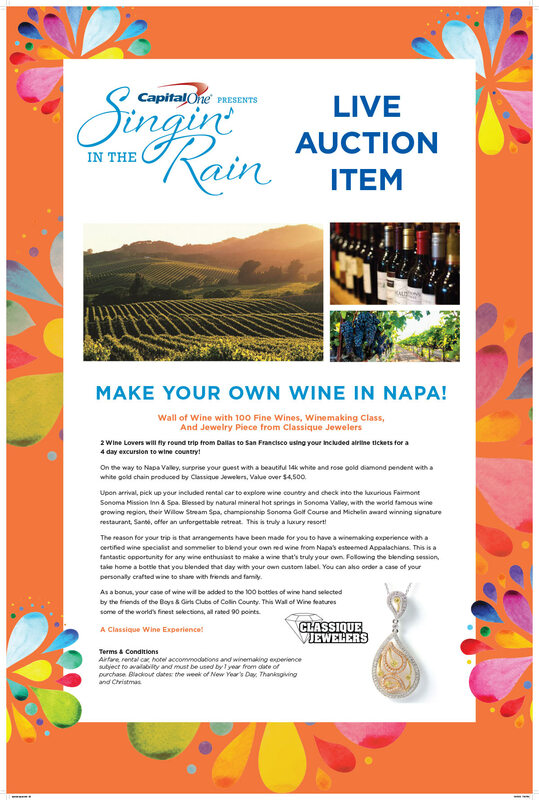 Can’t make the event? 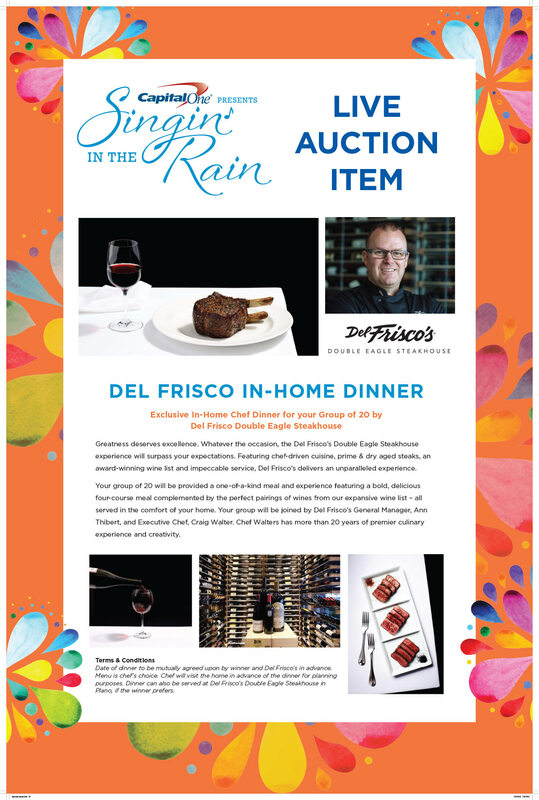 Fill out the absentee bid form and you can still win! 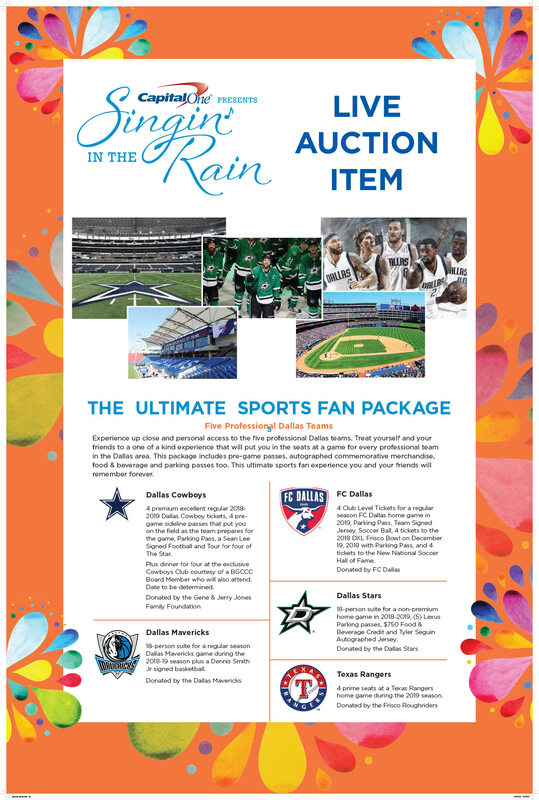 This is the link to register for the silent auction.